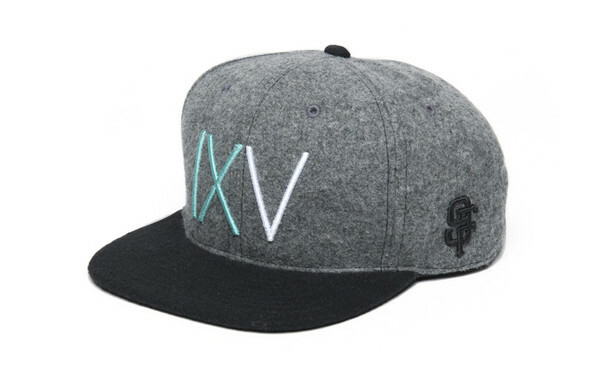 Normally 9Five Eyewear is known for eyewear (hence the 'eyewear') but they have some ill accessories, too like this grey wool snapback. You know I'm gonna say I'm all about the grey. But dang it if I don't love some wool hats, too. Both the bill and the actual hat (or 'crown' as I've recently learned) are wool. complete with embroidered logos this is something I'd rock heavy this winter. And maybe you could use some glasses, too? Like these from when I met with 9Five in LBC. Mistah FAB Freestyle cypher with Homeless Woman!